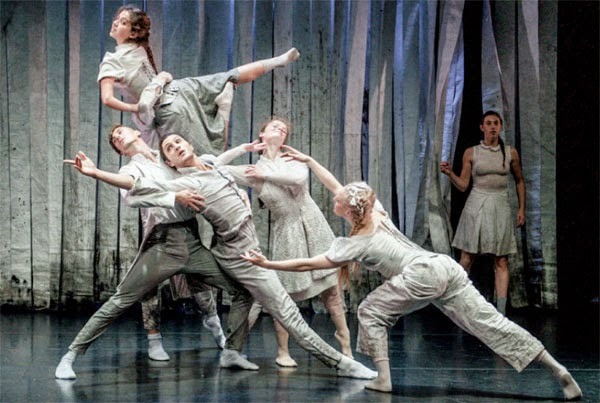 Scottish Dance Theatre – artistic director Fleur Darkin – is looking for creative and versatile male and female dancers with a minimum of three years performance experience since graduation. Full-time contracts from Summer 2015. For application details please visit http://www.scottishdancetheatre.com/index.php?pid=4. Application deadline is 21 February 2015. Auditions in London on 11 April 2015 (recall 12 April 2015).